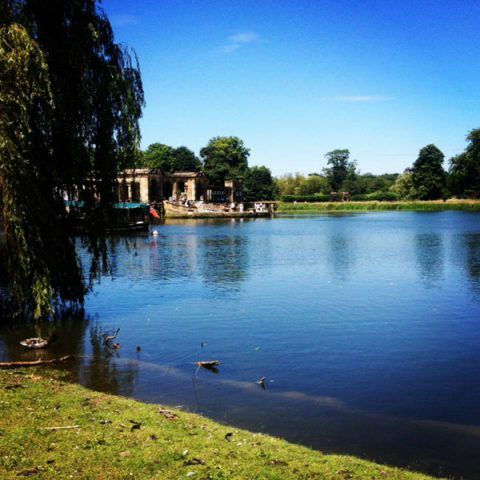 Intriguing visitors with their many twists, turns and surprises, Hever Castle boasts two puzzle mazes in its stunning grounds: a historic English Yew Maze and a splashing Water Maze. These amusing family activities will test your sense of direction and memory as you find your way to the centre or reward. Enjoy the challenge of finding your way through the 100 year old Yew Maze. Hugely popular with visitors of all ages, the Yew Maze is situated next to the castle forecourt and measures eighty feet by eighty feet. The maze was built in the Edwardian era by William Waldorf Astor, who along with a number of other wealthy people created mazes for their own enjoyment. The hedges reach eight feet in height and there is almost a quarter of a mile of pathways inside to get lost in! 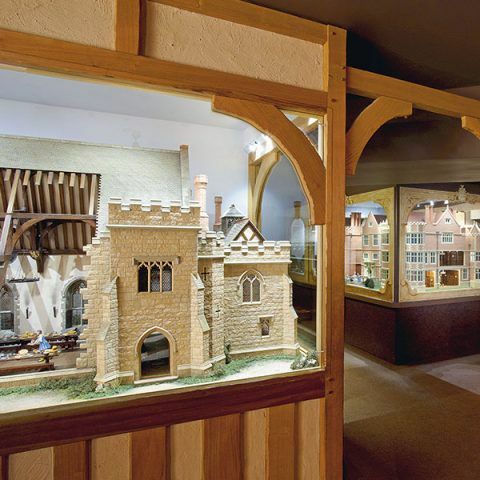 It is one of only a few traditionally designed mazes in the country. Open all year round, weather permitting (please check at the Information Centre). We recommend that you allow half an hour to explore the Yew Maze. Final entry 45 minutes before the grounds close, and final exit is 15 minutes before they close. View our opening times. Cool down in the Water Maze but don’t forget to bring a towel! 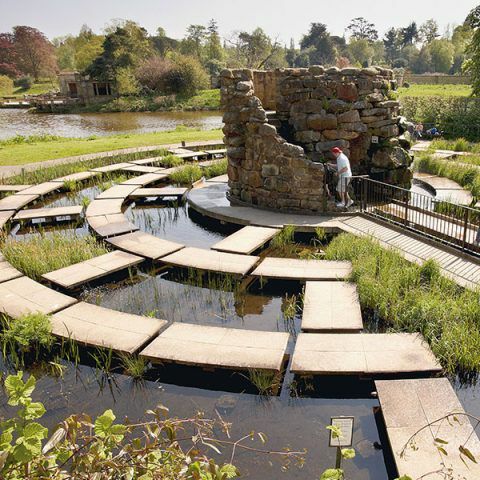 Situated on Sixteen Acre Island the Water Maze is a maze with a difference that consists of a series of concentric stepping stone walkways sitting over water; at intervals the stones tilt when stood on and hidden water jets spring into action to soak the unwary visitor. The aim is to reach the stone grotto in the centre without getting wet. Few are successful although it is great fun and challenges young and old alike. Children under 5 need to be accompanied by an adult. Open 30th March – 28th October, weather permitting (please check at the Information Centre). We recommend that you allow 30 minutes – 1 hour to explore the Water Maze. Final entry 45 minutes before the grounds close, and final exit is 15 minutes before they close. View our opening times.